DiamondClean toothbrush head is perfect for those who want to go beyond deep cleaning to remove surface stains for a radiant, white smile. 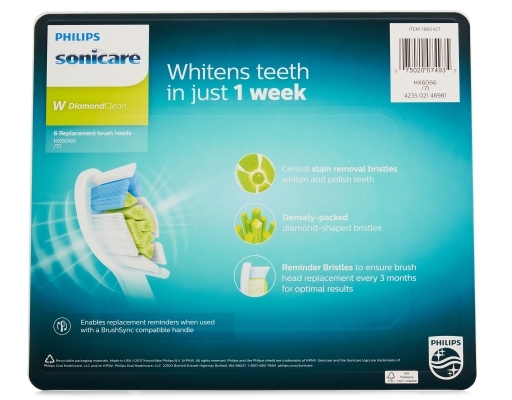 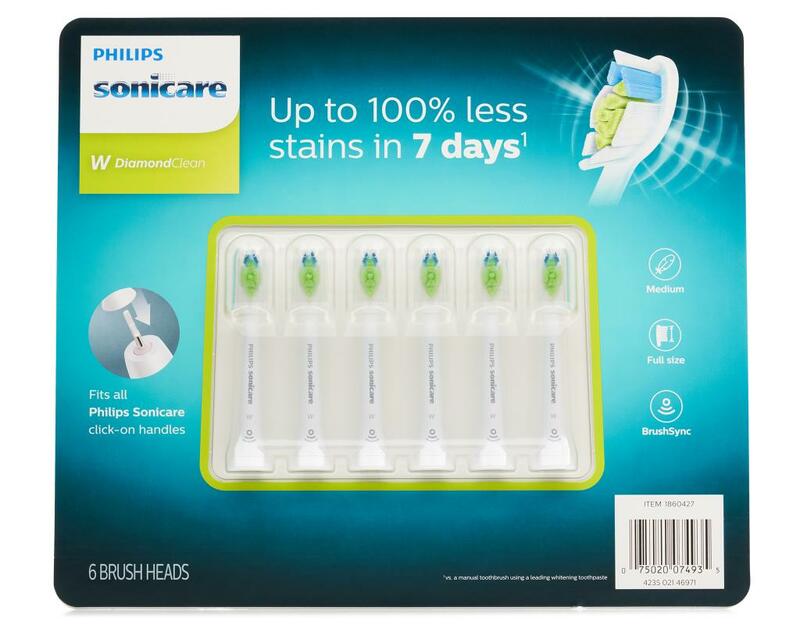 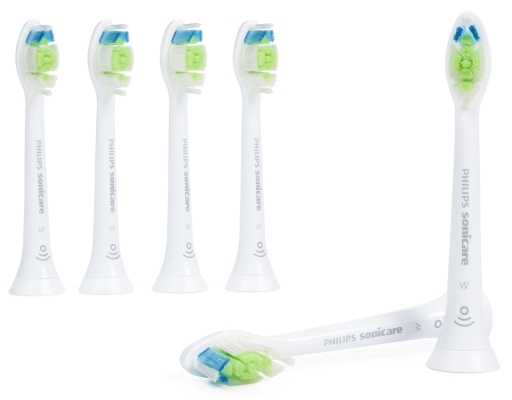 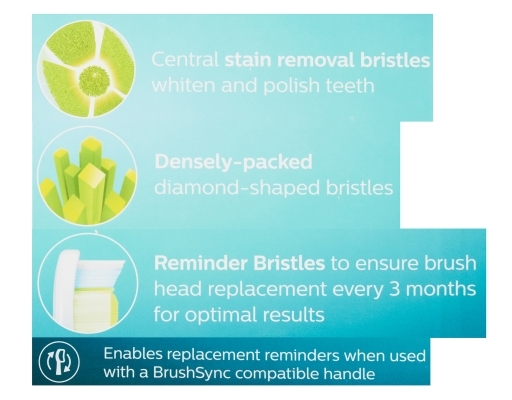 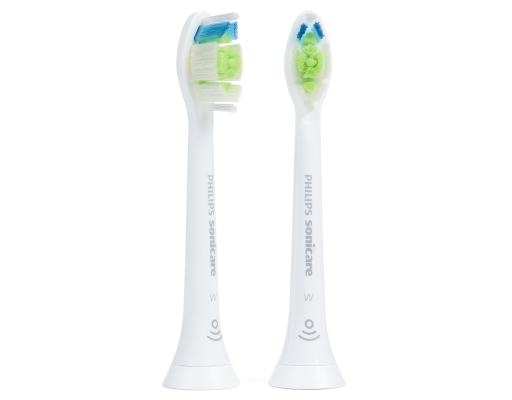 This brush head is also great for maintaining brightness between professional whitening treatments.Philips Sonicare DiamondClean toothbrush head removes up to 100% more stains for whiter teeth in just seven days. 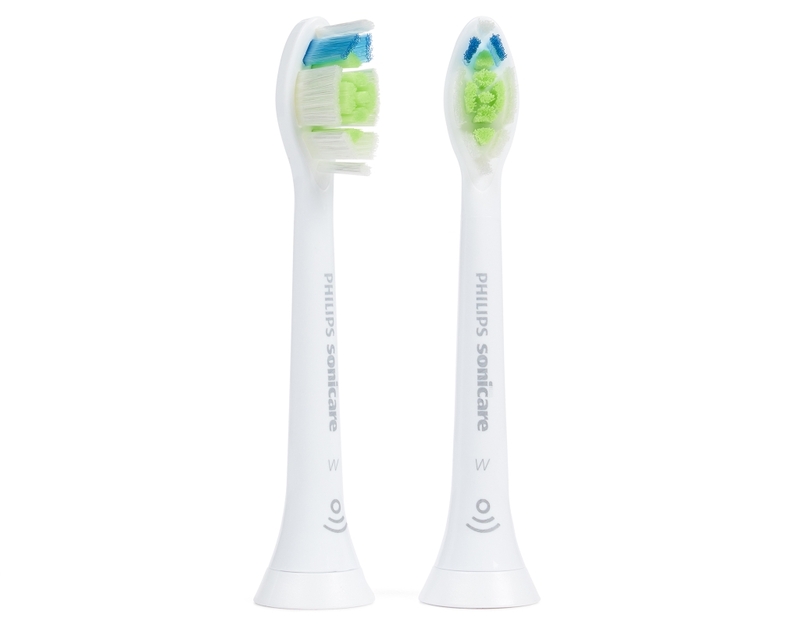 Superior cleaning, whiter teeth.